Good Morning All! TGIF right? I have some exciting news for you! 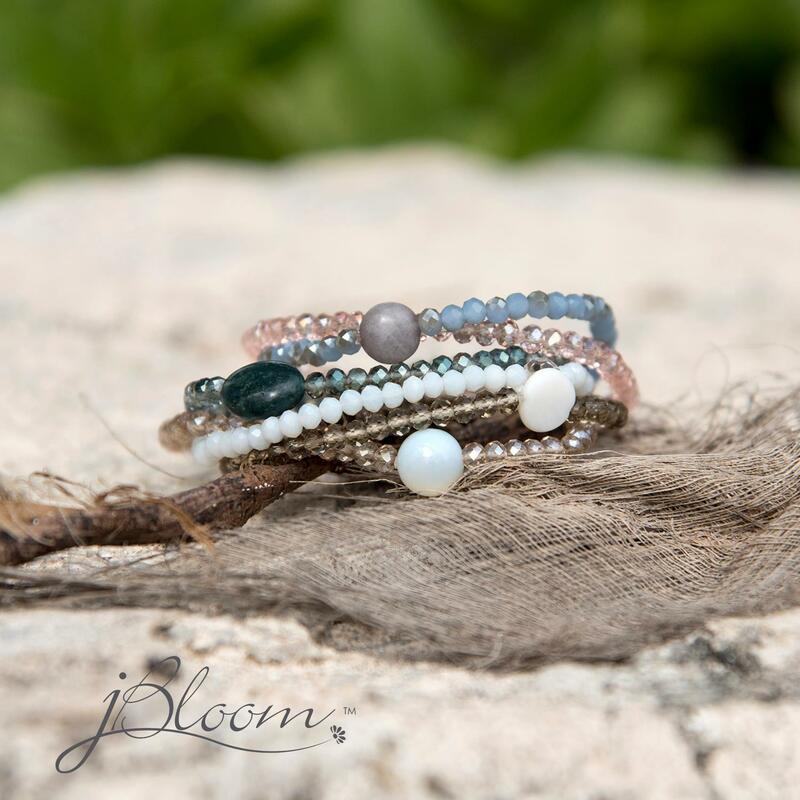 Some of you may know that I am a designer for Jbloom. 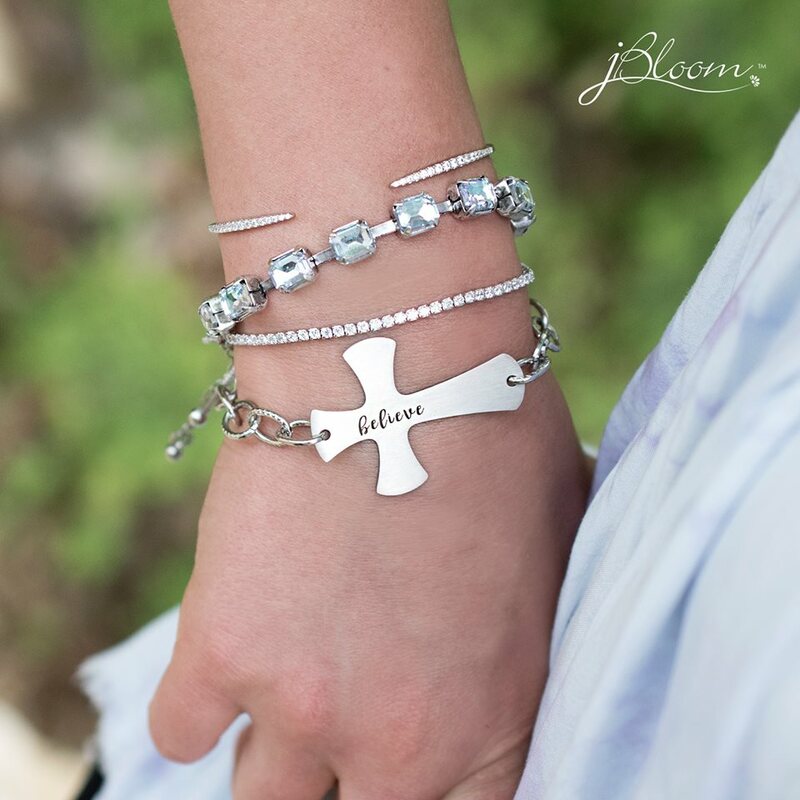 What’s Jbloom? 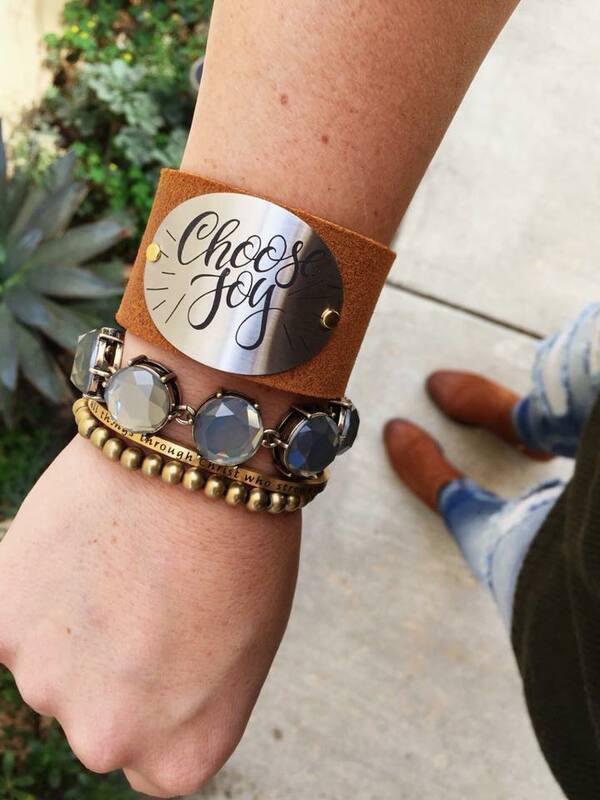 Its a personalized jewelry line that has a little something for everyone. I became a designer last August. I never thought I would get back into sales, being a teacher for 17 years, but the reason I joined is so much more than sales. 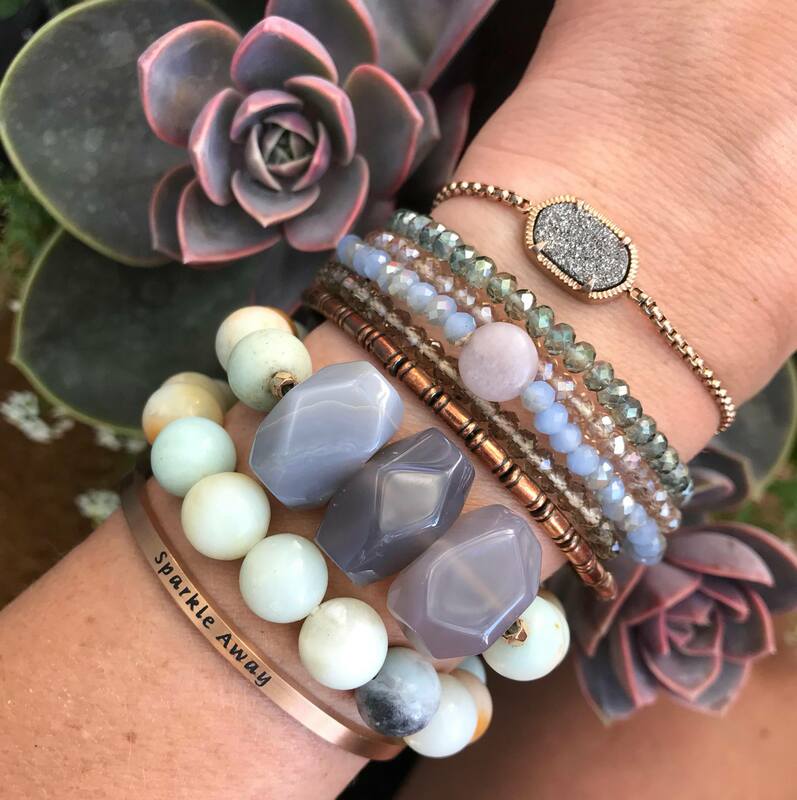 The company is a Christian one, where the owners treat their designers like family. I was able to reach out to other women, some who I hadn’t seen since high school, others were new designers in my area or abroad. I love the support the ladies provide and I’ve met so many new people. The compensation plan is amazing and I have a blast making special gifts for pretty much everyone I know. If you’re interested in learning more about the details, comment or reach out to me via my social media channels and we’ll talk. No pressure! Moving right along to the reason for this post. 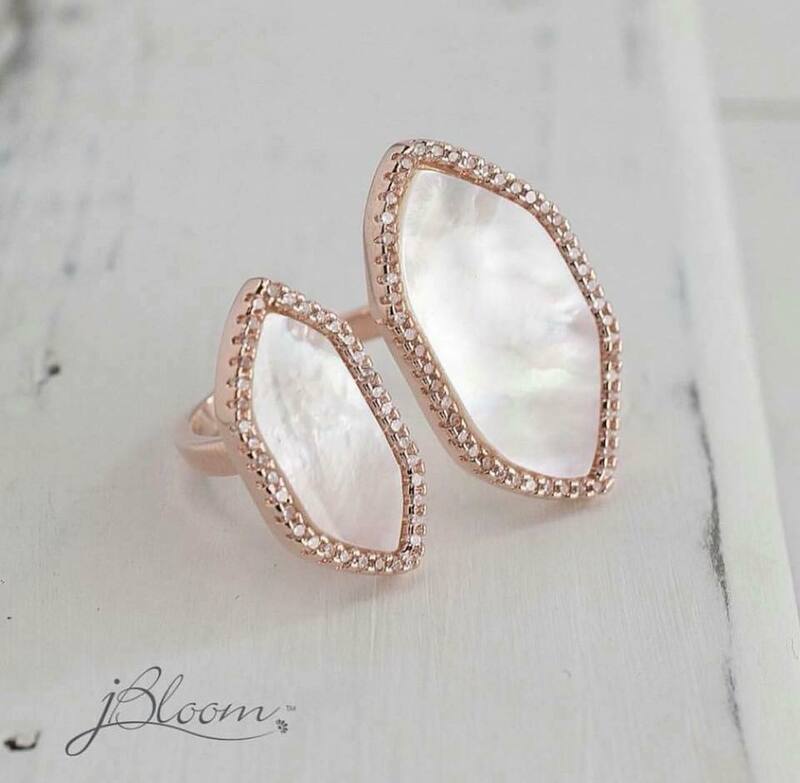 Each year Jbloom comes out with a completely new catalog in July. Just when we think the designs can’t get any better, here comes more to love! Because of the new catalog launch, the company hosts a blow out sale. 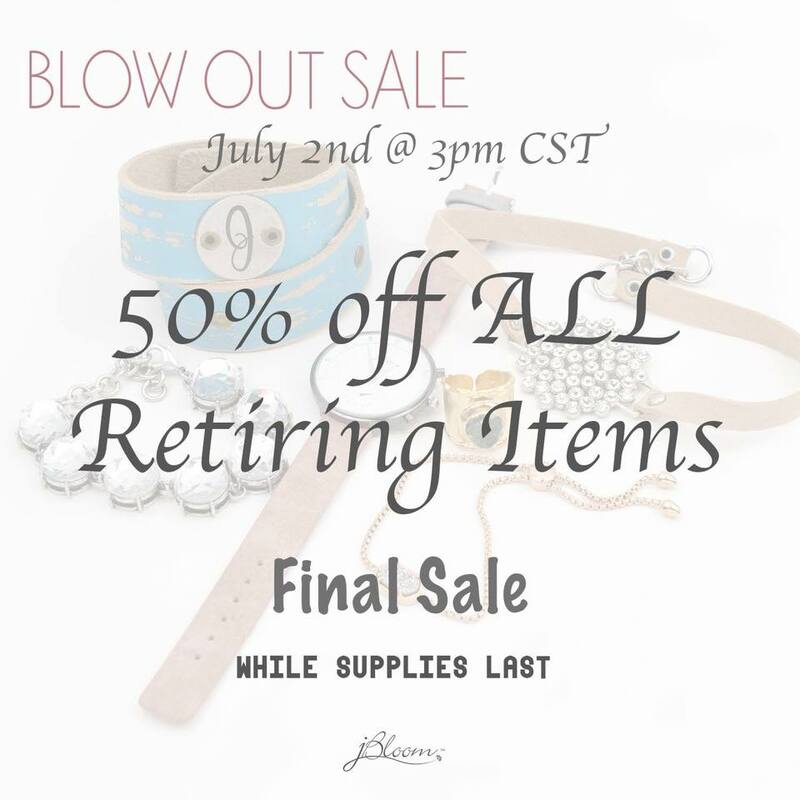 This sale will be on Monday, July 2 starting at 3 pm CST. All retiring items will be 50% off! They are final sale and will go quickly. 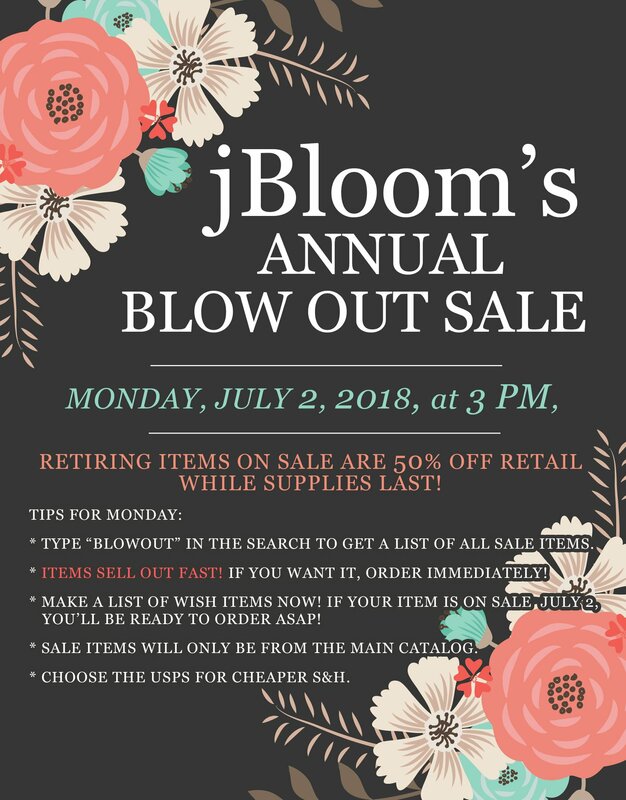 If you want to shop the sale, go to my website: Jbloom by Kori and type in blowout. All items will come up for you to shop directly. Change your shipping to USPS for cheaper shipping and you’re all set! This is a great chance to get some early Christmas gifts or treat yourself! 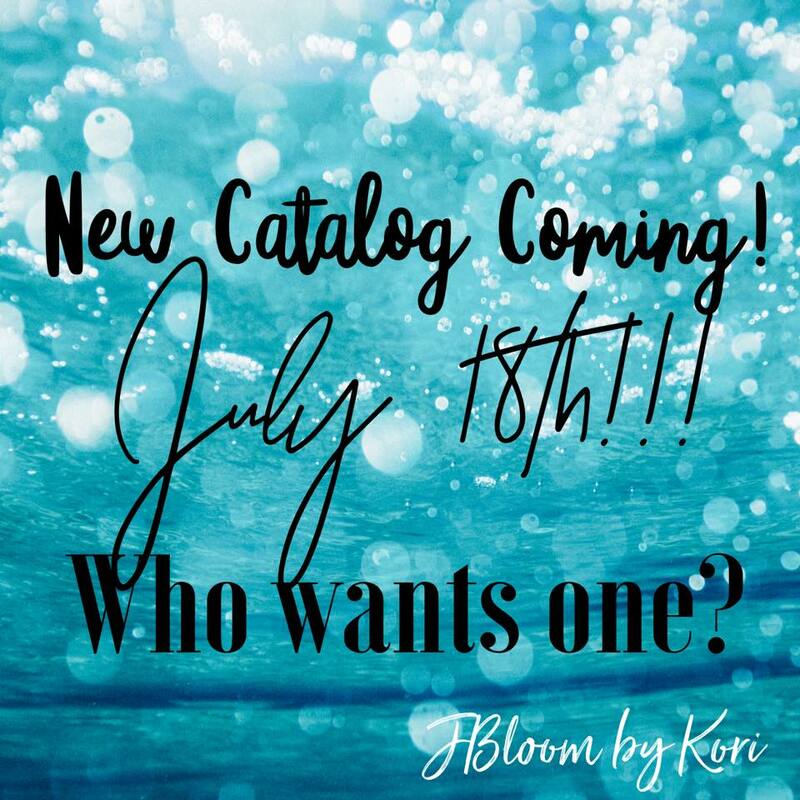 With the catalog retiring, the new catalog launches on July 18! 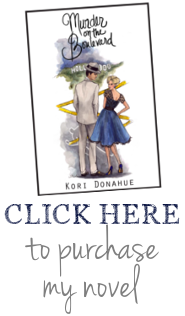 If you want me to send you a catalog, just comment here on the post and I’ll ship it to you! If you want to find out more, check out my VIP Facebook page and get all the details there. 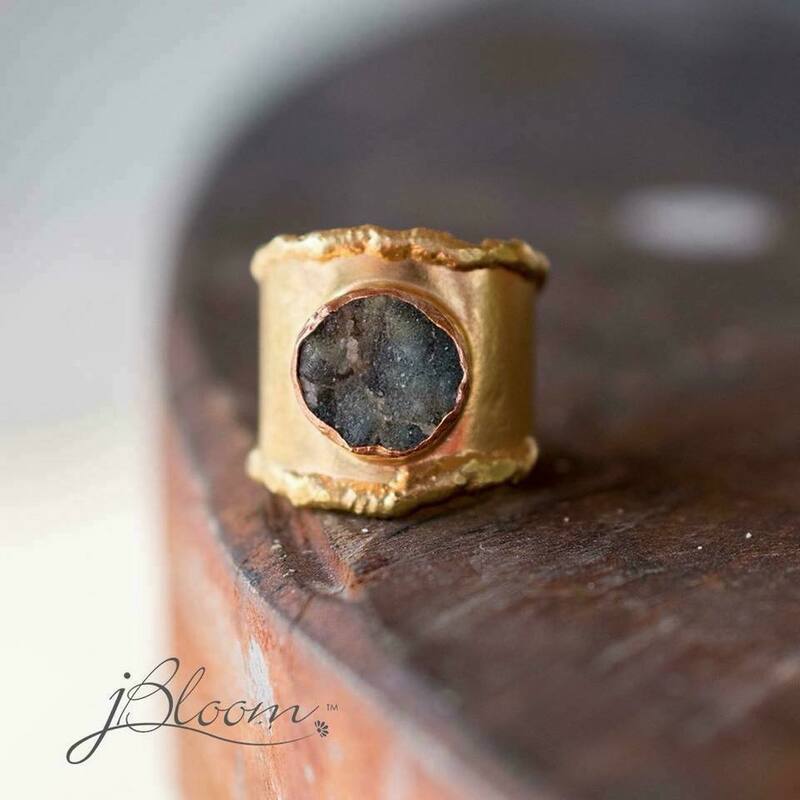 Here are some pics of what this years jewelry looked like in case you want to see what “might” be on sale! 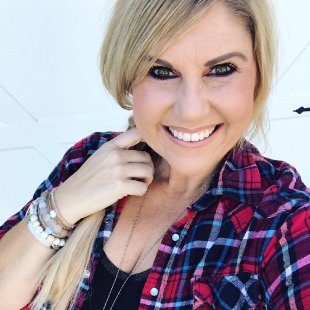 Can you give me info on the cute scarf belt using a large circle ( bracelet) you posted?